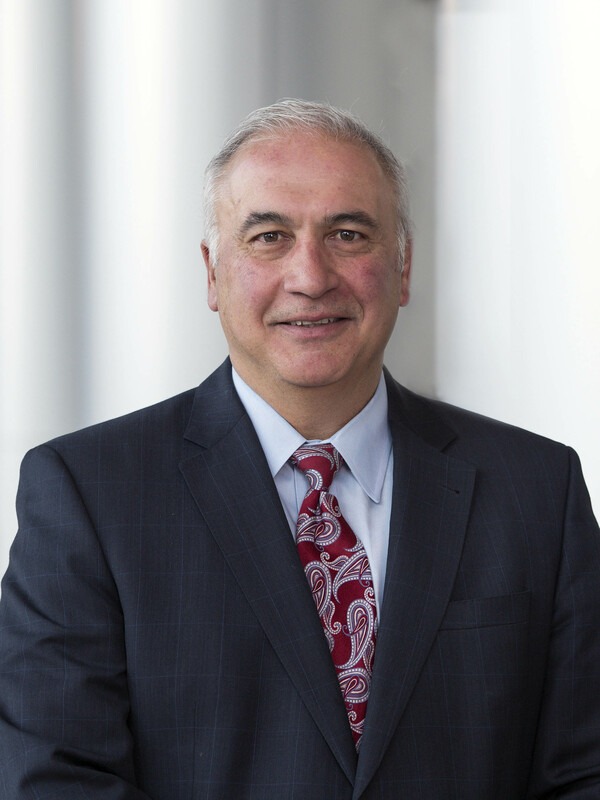 Jerry Norcia is president and chief operating officer for DTE Energy (NYSE: DTE), a Detroit-based diversified energy company involved in the development and management of energy-related businesses and services nationwide. Its operating units include an electric utility serving 2.2 million customers in Southeast Michigan and a natural gas utility serving 1.2 million customers in Michigan. The DTE Energy portfolio includes non-utility energy businesses focused on power and industrial projects, natural gas pipelines, gathering and storage, and energy marketing and trading. As one of Michigan’s leading corporate citizens, DTE Energy is a force for growth and prosperity in the 450 Michigan communities it serves in a variety of ways, including philanthropy, volunteerism, and economic progress. Norcia is responsible for the strategic oversight and operation of DTE’s electric and gas businesses, Major Enterprise Projects, and Customer Service. He also leads the company’s non-utility Gas Storage and Pipelines, and Power and Industrial businesses. 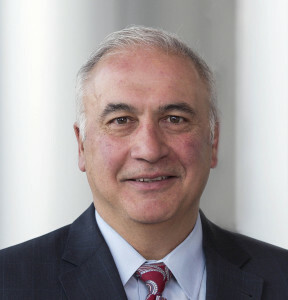 Norcia joined DTE Energy in 2002 as president of DTE Gas Storage, Pipelines and Processing. Prior to his current position, he was president and chief operating officer of DTE Electric and Gas Storage and Pipelines. Norcia also served as executive vice president of DTE’s gas utility operations before being named president in 2007. Prior to joining DTE, Norcia was vice president of business development for Union Gas. Norcia has more than 25 years of experience in the energy industry, where he has worked in executive leadership roles, business development, engineering, and operations. Norcia earned a Bachelor’s of Science degree in Chemical Engineering from the University of Windsor. He serves as Chair of the Board of trustees for The Skillman Foundation which is dedicated to the well-being and prosperity of children in Detroit. He is also on the board of directors for Invest Detroit, a catalyst for economic growth in Detroit and Southeast Michigan, and serves as a Director on the Saint Joseph’s Mercy Health System Board.